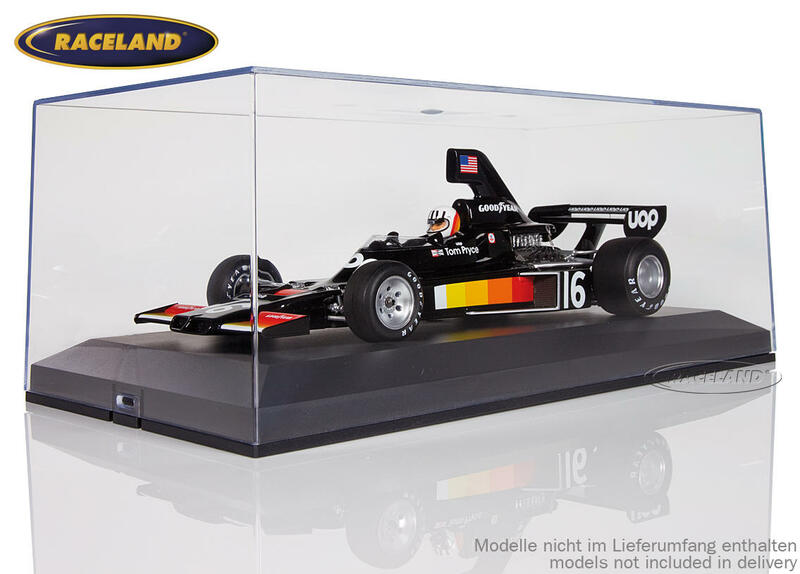 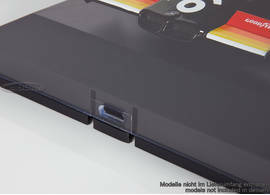 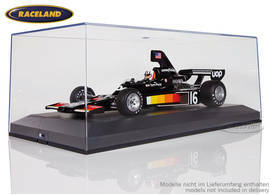 The product "Set of 12 display boxes Raceland 1/18th scale" was successfully added to your wishlist. 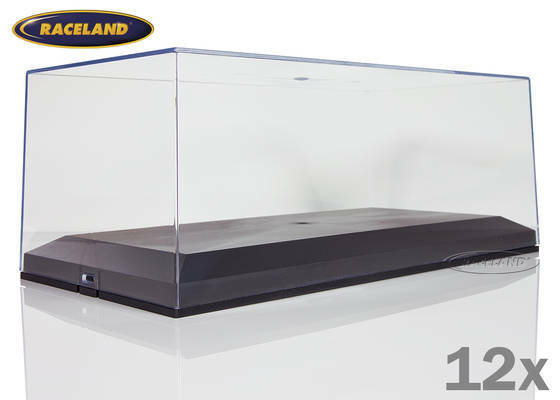 Super saving offer 12 plastic display boxes. Save € 2.00 per box compared to single purchase which means a saving of € 24.00 on the whole box of 12 pieces!